Searching for real estate in your area can help you get a sense of what your home is worth. There are also many relatively inexpensive things you can do to add value to your home. Once you engage a CENTURY 21 sales associate, he or she can work with you to create a marketing plan and set the price of your home. With a great marketing plan in place—and your home priced right—you should expect to start showing your home. There are many small things you can do that can make your home more appealing to prospective buyers. 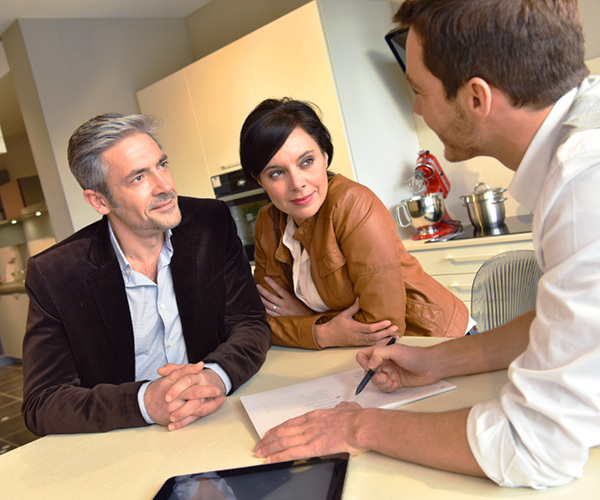 Upon entering into a contract with a prospective buyer, there are additional things to consider, such as the property inspection and seller financing. 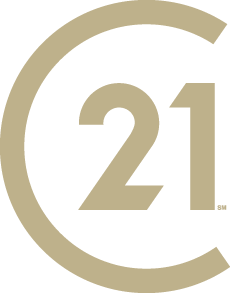 All of this might seem daunting, but with a CENTURY 21 sales associate at your side, you can expect guidance and overall satisfaction. List your home with Century 21 Real Estate today.